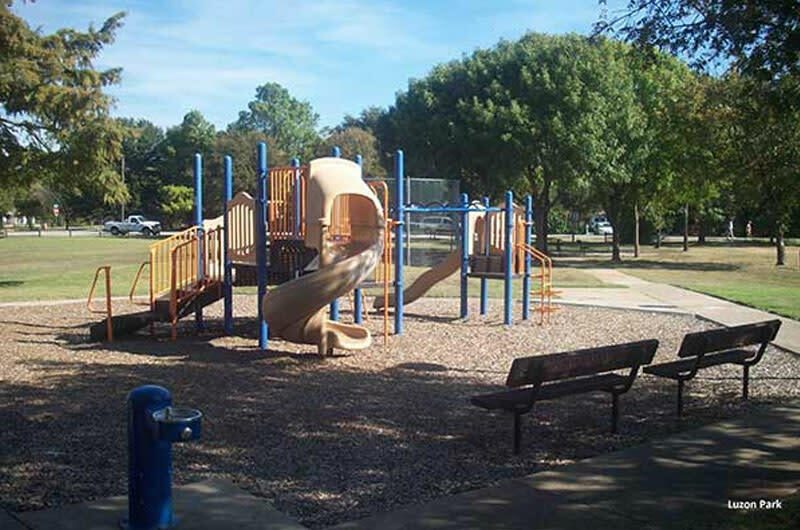 The City of Irving Parks and Recreation Department is excited to announce that Luzon Park is reopening. Improvements have been made including a wider, fully accessible pavement, an expanded playground with swings and a shade canopy with picnic tables for gatherings of 20 people. In addition, the park's lighting was expanded and improved for evening use and after-hours park security.